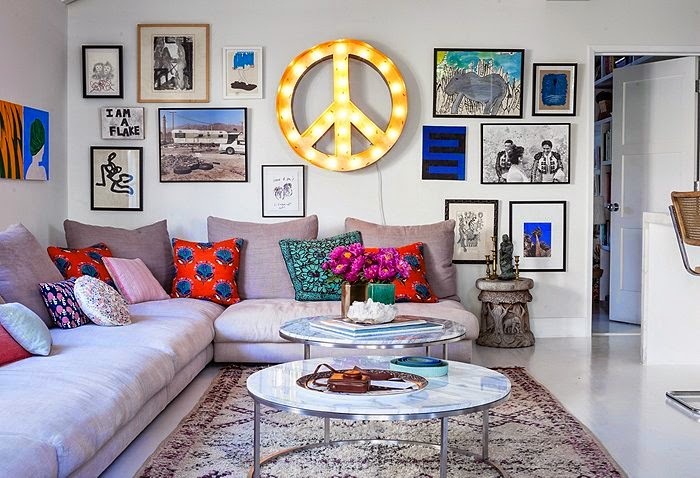 Mix and Chic: Home tour- A celebrity jewelry designer's quirky bohemian home! 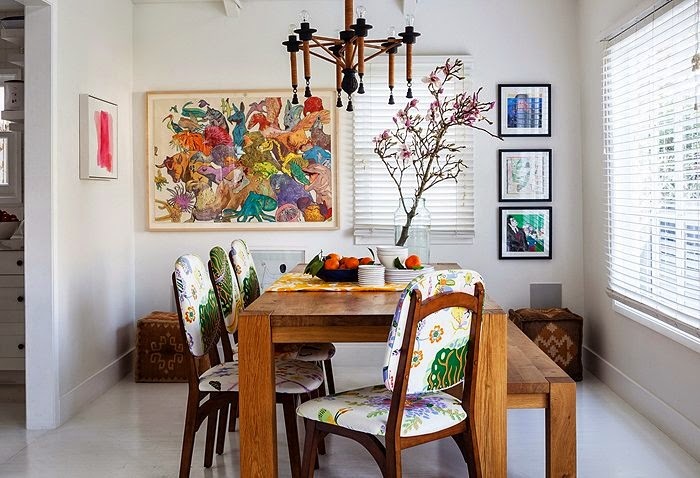 Home tour- A celebrity jewelry designer's quirky bohemian home! 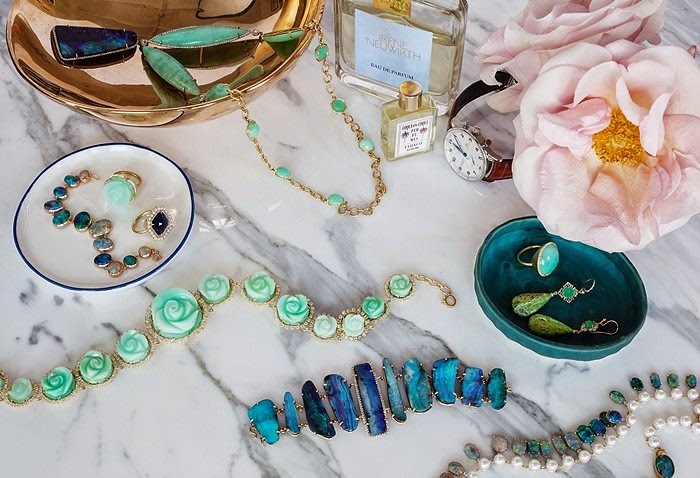 As a favorite jewelry designer for Hollywood royalties (from Jennifer Lawrence to Reese Witherspoon), Irene Neuwirth's home is as creative and colorful as her jewelry line. 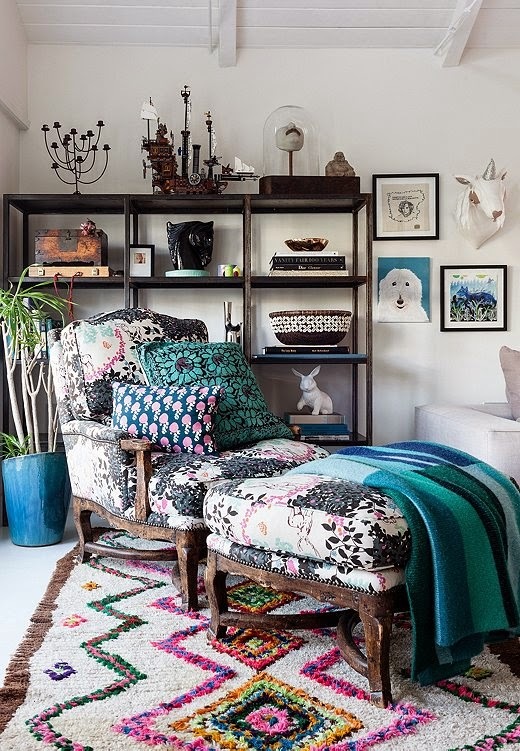 With an eye for color and offbeat mix, her home looks chic, bohemian and eclectic! 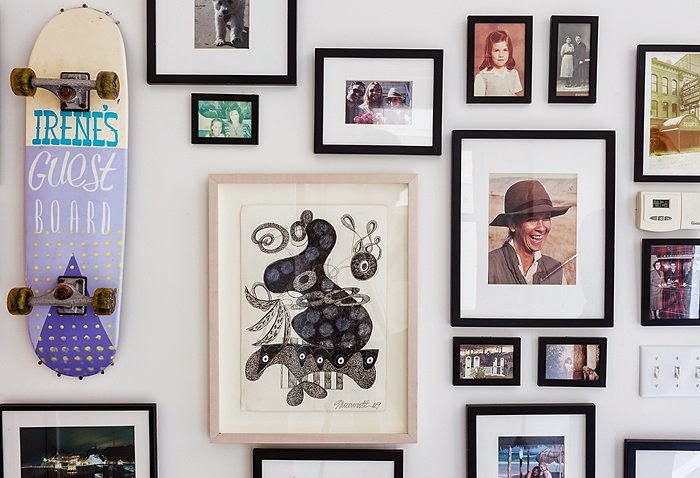 Let's take a look at her fabulous and refreshing Venice Beach home, shall we? 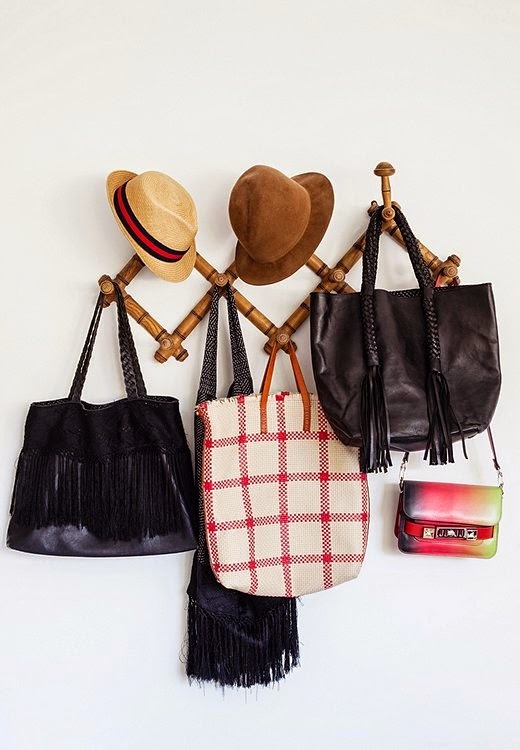 Don't you just love her quirky bohemian style? I like that her home feels so effortlessly decorated and lived-in. 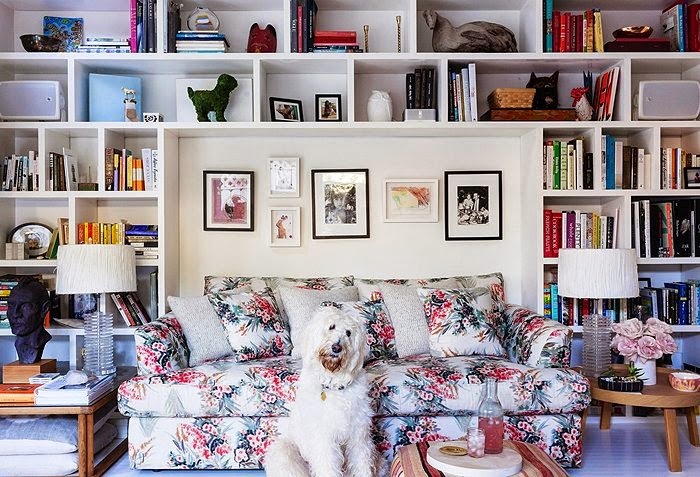 Her beautiful living room is my favorite, it looks polished but still fun and unexpected, my favorite kind of space! Such a visually delightful home, what's not to love? Very inspiring abode for sure! 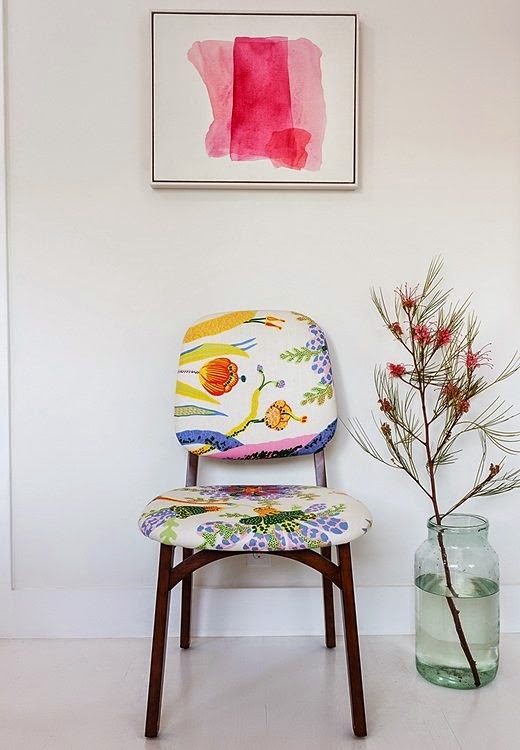 Are you loving this home tour as much as I do? Thoughts? I'm loving all the pretty colors and the pretty jewelry!! Love her art piece in the last picture...its beautiful! 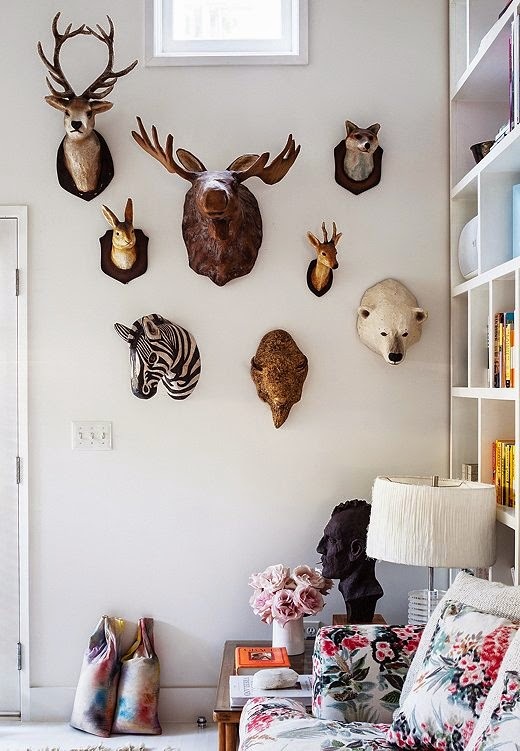 I love it when decorating isn't taken too seriously! This is what I would envision her home to be! Thank you for pisting.Do you know what kind of rugs she has, where might I find them?